A new desktop for creative professionals. 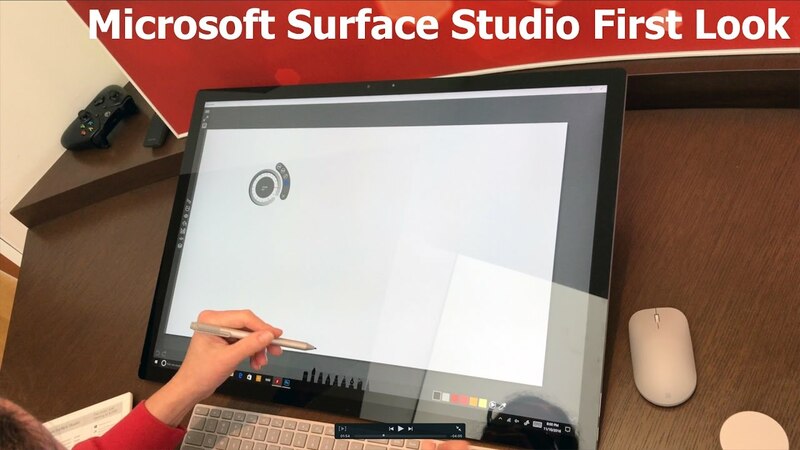 Is Microsoft Studio an iMac replacement? Let's find out. Next articleMacbook Pro 2016 – is it good for video editing?